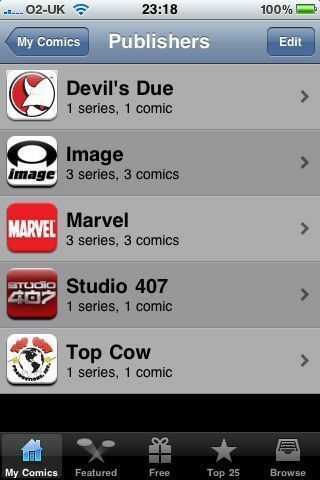 It’s new comics day on the Comixology app on the iPhone. Here are my latest comics – both new and established series. I am really not sure what to expect here – I’ve seen Dracula vs Captain Britain, Dracula vs Spike and Dracula vs Apocalypse. I’m really not sure what to make of this series! I know the run down was late, but Comixology don’t release what they are going to release beforehand.